Many of us are currently experiencing unparalleled negative temperatures across the US and beyond as the Ice-King and his legion of frosty followers are out in force, chilling us to the core and making our poor hands and toes feel like blocks of ice. In a bid to avoid their perilous clutches and stay warm throughout this freezing winter, schools are closed, work is cancelled (if you’re lucky! ), and the next few weeks will be spent in front of the fire with our families, staying as far away from the tundra outside as possible. Fortunately for us, we’re armed with a secret weapon that will shield us from the barbaric hands of the Ice-King and see us through until the warmer weather of spring rears its beautiful head. It’s not a flaming sword or warming spell as you may think, but it is magic. Of course, it’s our old pal whisky. Warming our belly and helping us to create lasting memories at the same time, whisky is the cold’s worst enemy, and given the arctic-like conditions outside, there’s never been a better time to stock up. With that in mind, we’re running a winter warmup sale to ensure that every single one of our brothers-and-sisters-of-whisky stays cosy this year. For the next few days only, we’re offering 15% off all bottles, so don’t miss the chance to arm yourself against the ‘warriors of the frost’! To apply the savings simply enter the promo code “ICEKING15” at checkout.  Offer expires February 7th. To celebrate the year of the pig, Douglas Laing (one of Scotland’s best independent bottlers) has released an incredible set of three fine single malts from distilleries across Scotland. 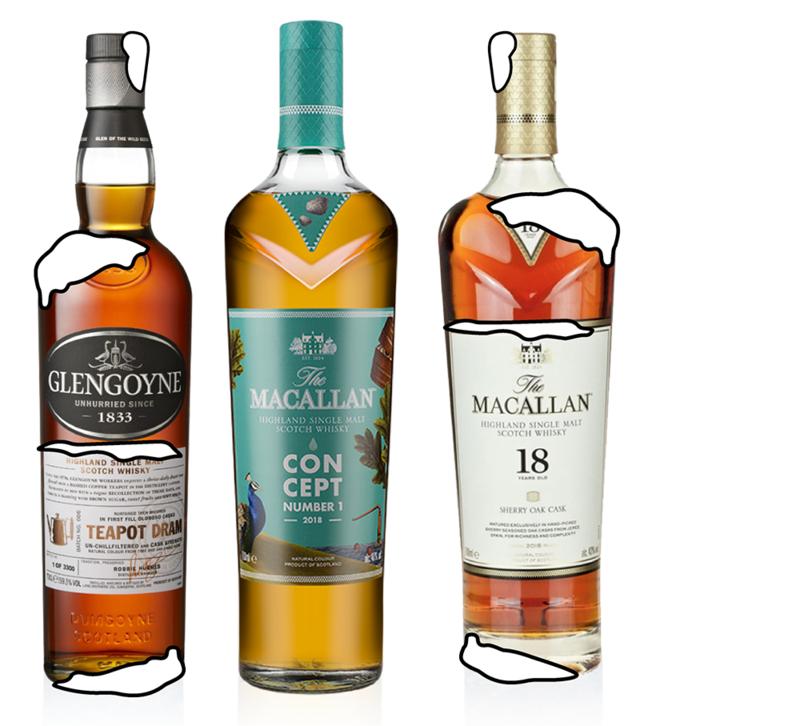 The set includes a Bunnahabhain 2007 vintage 11 Year Old, a Glengoyne 2007 vintage 11 Year Old and a stunning Craigellachie 1995 vintage 23 Year Old that is part of their hugely popular Xtra Old Particular (XOP) range. 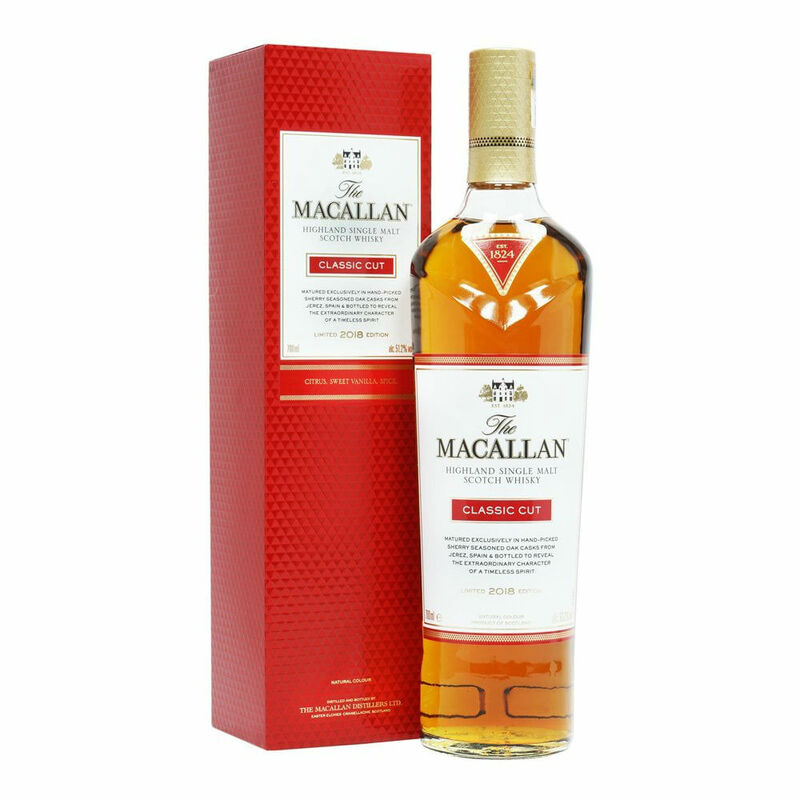 This Macallan Classic Cut 2018 is the latest addition to the popular Classic Cut series. It was matured in carefully selected Oloroso sherry casks made from the finest wood sourced from forests in Jerez, Spain. The wood is then seasoned before being filled with sherry, and then eventually this whisky. 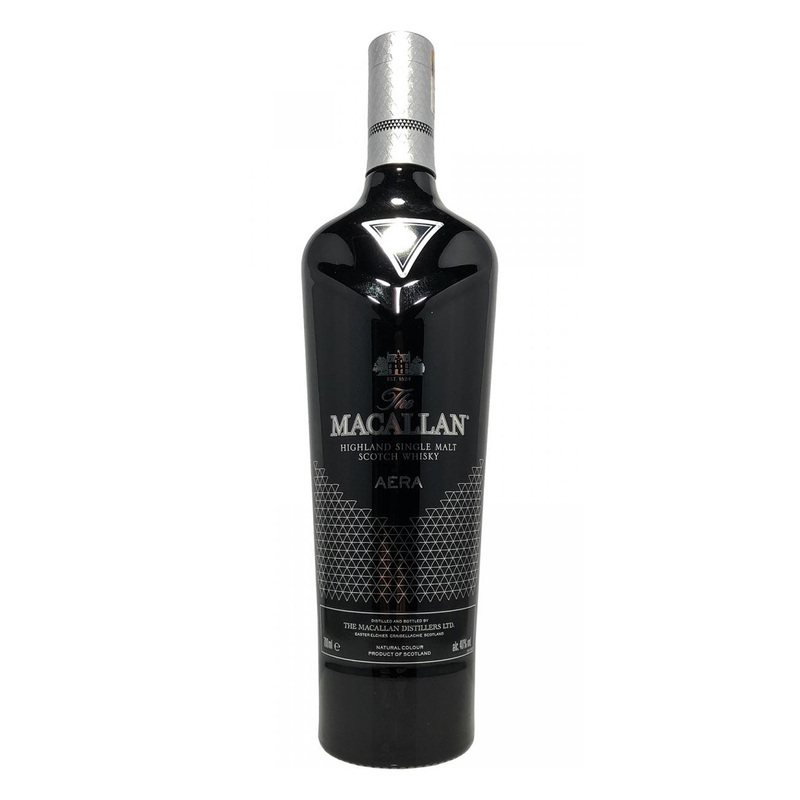 The results are a deep, rich and fruity expression that sums up what it means to be an expertly crafted Macallan whisky. Winter berries, dates, sticky toffee and subtle citrus are just a few of the delicious notes on offer here. A fantastic all-round drinking experience. 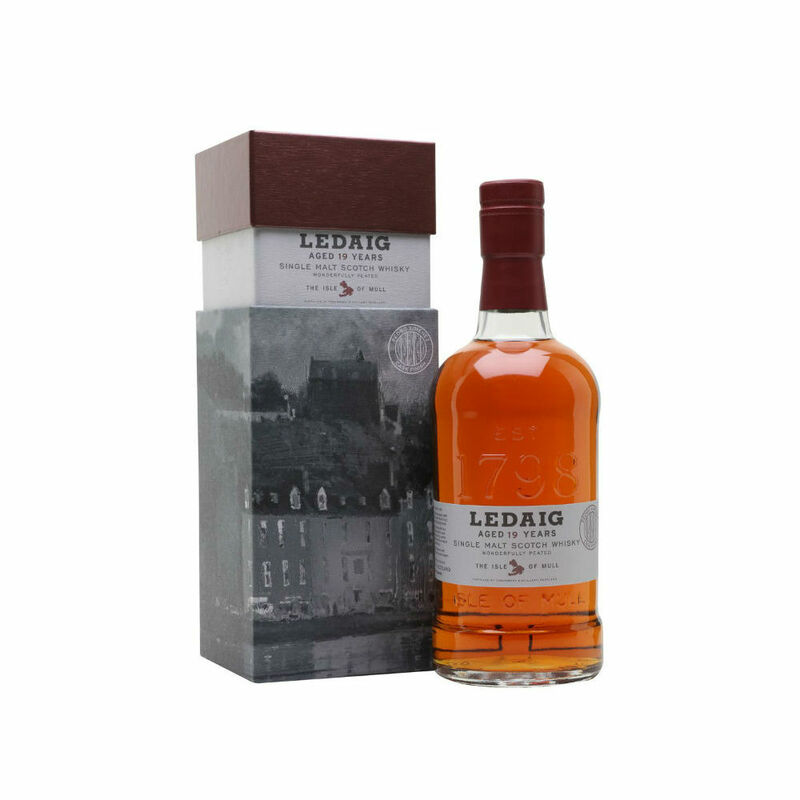 A new limited edition Ledaig peated expression from the Isle of Mull’s Tobermory Distillery that was finished in the finest quality Pedro Ximenez casks that they could get their hands on, having spent the first 17 years of its life in traditional oak casks. The results are rich and deep flavours of black pepper, toffee, salted caramel and, or course, a lovely breath of peat smoke to round it all off. This latest release is one to keep you cosy through the winter months. 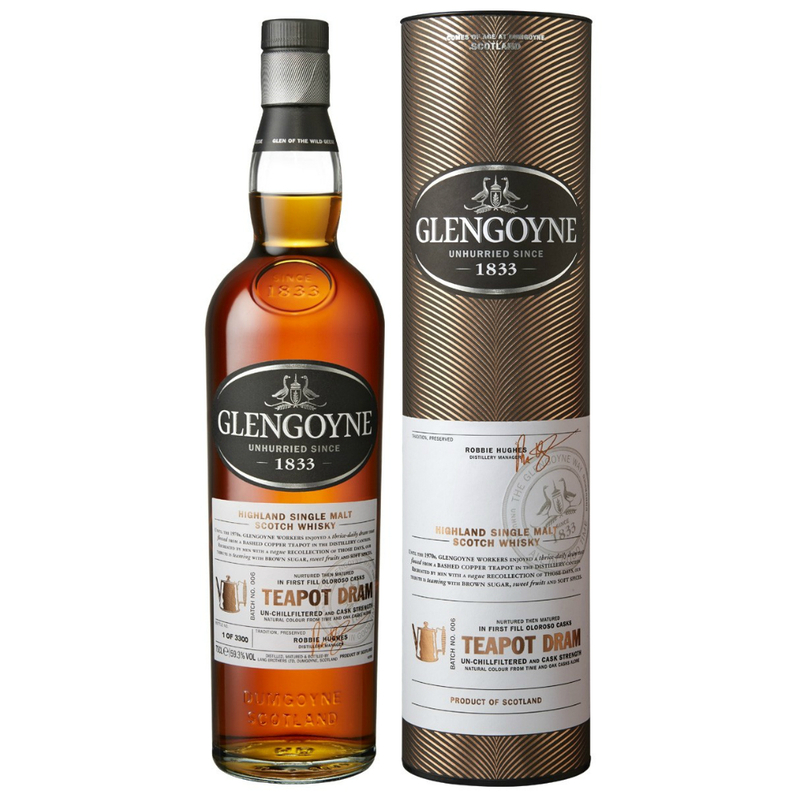 The latest batch in the Glengoyne Teapot Dram range was created to celebrate the long-held tradition of the distillery keeping their workers sweet with a daily dram. Unlike many distilleries, that would give their staff cheaper, new-make spirit hot from the still, Glengoyne made a point of showing their appreciation through young, flavourful sherry cask whisky. In a bid to save face with their superiors, the younger, less experienced workers at the distillery would tip their whisky into a copper teapot, ready for their more experienced colleagues to enjoy later in the day, hence the name. 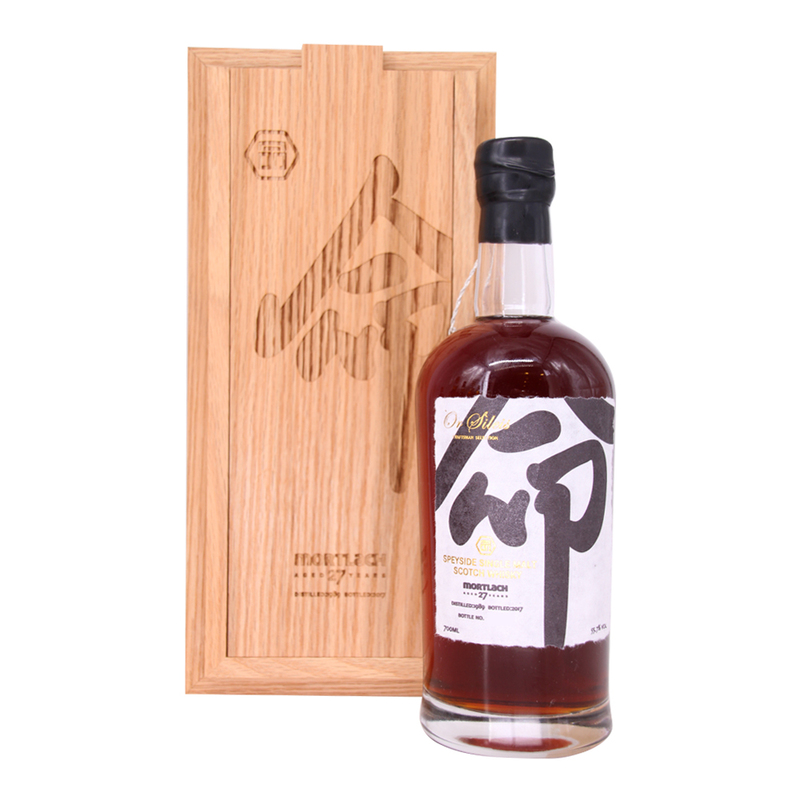 This whisky celebrates that tradition and brings a smooth and delicious whisky jam-packed with sherried notes. It’s an accomplished dram that gives drinkers an insight into the processes and history of the distillery, telling you the tales as you sip. A Highland whisky that is well worth getting your hands on! 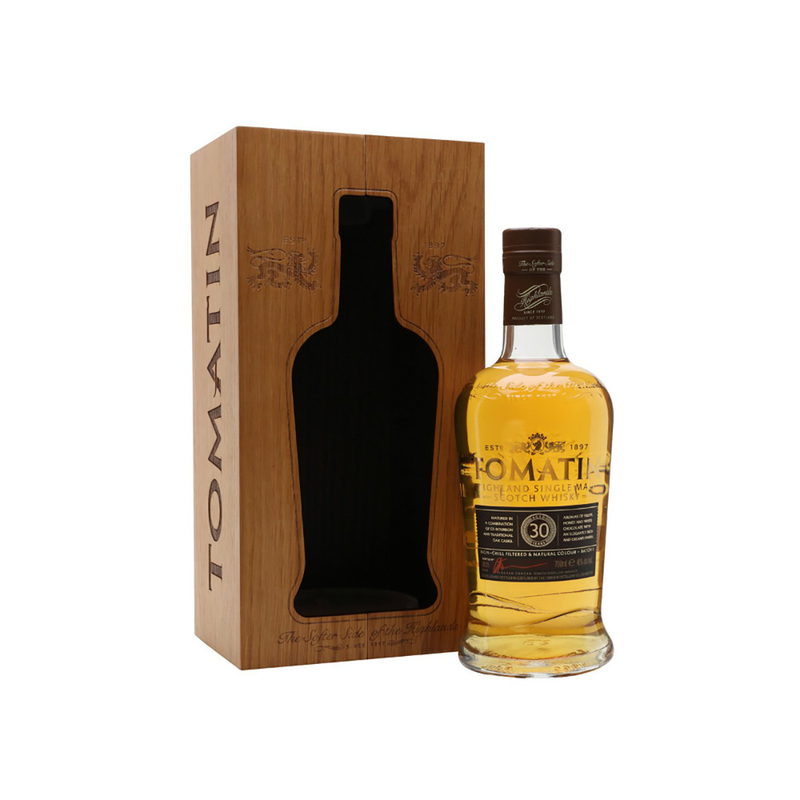 This exciting new 30 Year Old release from the Tomatin Distillery was matured in a combination of ex-bourbon and traditional oak casks, resulting in a sweet and smooth character that brings honey, citrus fruits and white chocolate to the table alongside that famous Highland whisky character of the distillery’s spirit. As a 30 Year Old, there is a great depth of flavour and complexity on offer here. The whisky comes packaged in a plush wooden box with space for the bottle carved into the front, allowing it to double as a display case. With only 3,000 bottles of this limited edition dram released, it’s worth getting your hands on while you can. 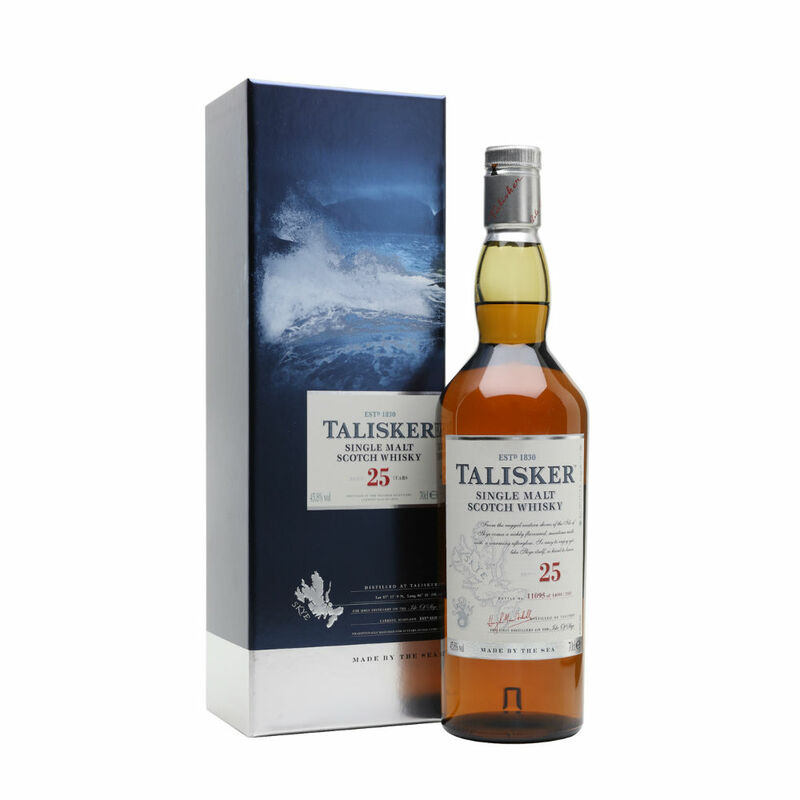 This Talisker 25 Year Old is the 2018 release of this amazing Isle of Skye whisky. The liquid inside has been matured in predominantly hogshead casks and it brings an array of delightful fruity notes to the salty, spicy and slightly smoky Talisker spirit. 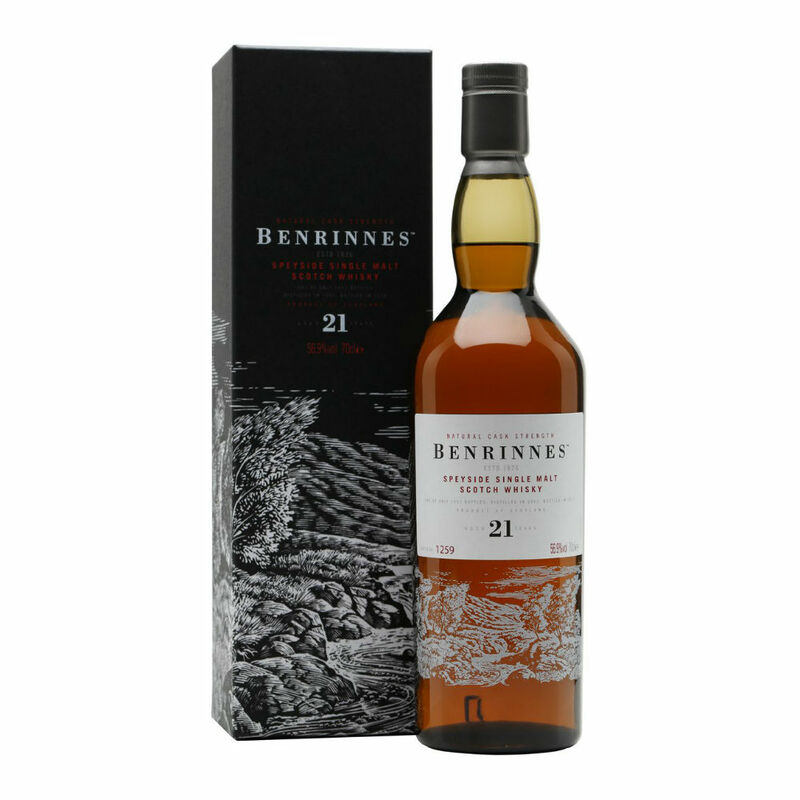 It’s a fantastic, well-rounded dram that would be enjoyed by the beginner and aficionados alike. 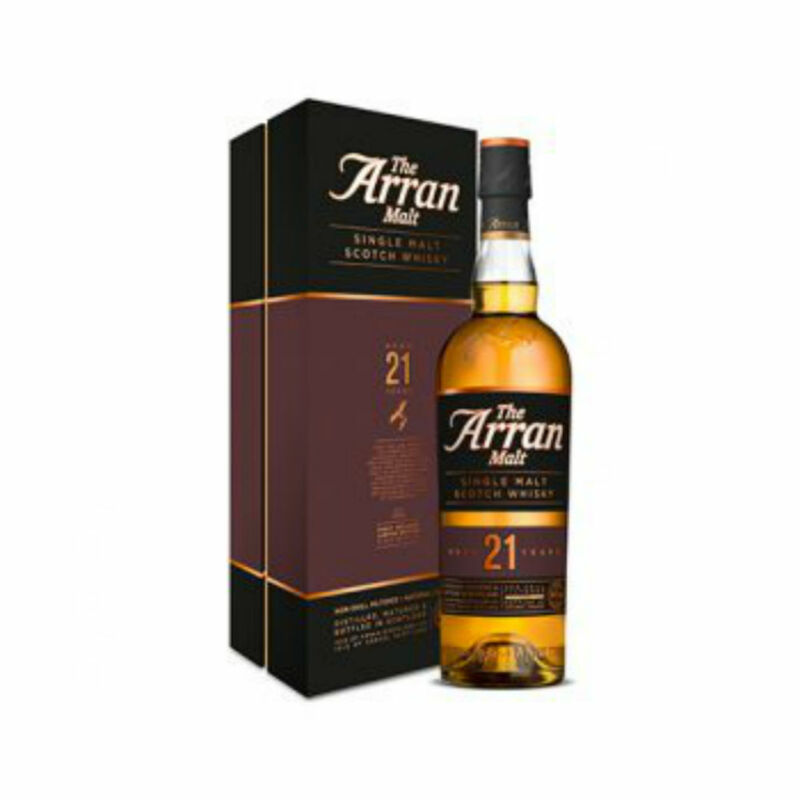 This Arran 21 Year Old is the newest addition to the distillery’s wonderful core range. Much like their other whiskies, this expression has taken a great deal of time and mastery to create and it’s one that fans of Island whisky should not miss out on. It’s a delicious single malt made up from some of the oldest and best whisky in the Arran warehouses and it delivers a delectable and moreish range of smells and flavours with fresh fruit, dark chocolate and a range of intricate spices that will be enjoyed by every whisky fan, from the beginner to the fully fledged aficionado. 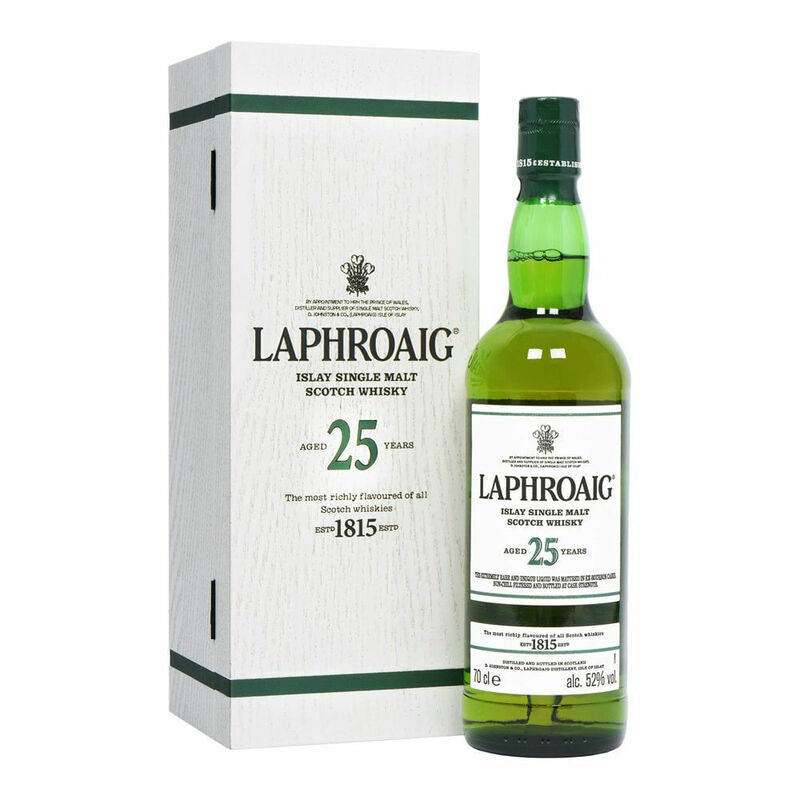 This delightful Laphroaig 25 Year Old Year Old Cask Strength edition was released in 2018. Matured in ex-bourbon casks, it brings everything that you would expect from a top quality Islay whisky and much more. Powerful notes of peat smoke are apparent from the beginning and they are met with the slightly medicinal, salty and light fruity notes we have come to expect from the distillery. 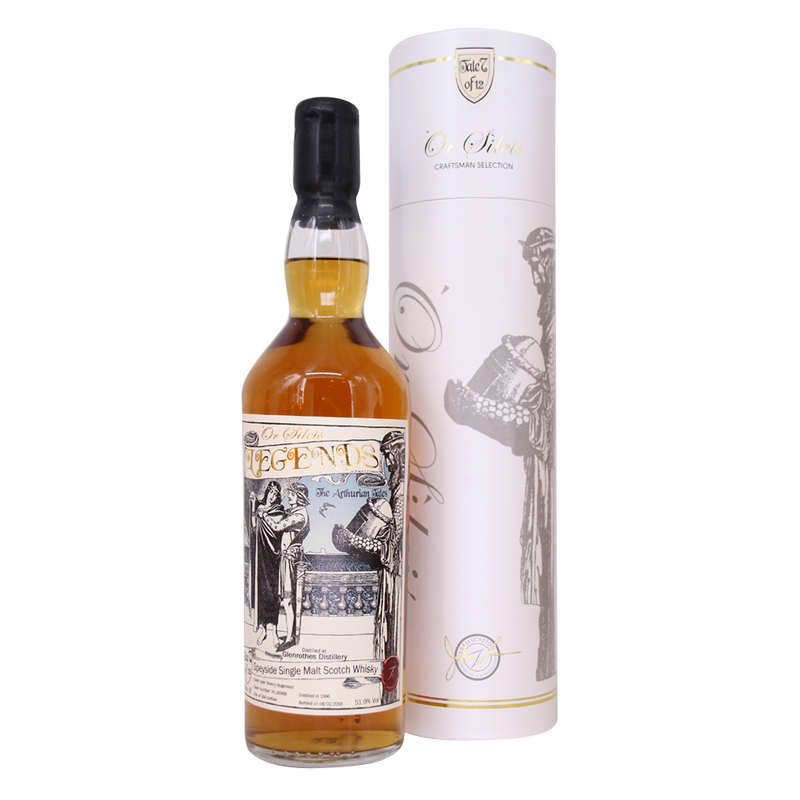 It’s a beautiful dram that was bottled at cask strength, so expect bold and punchy flavours.